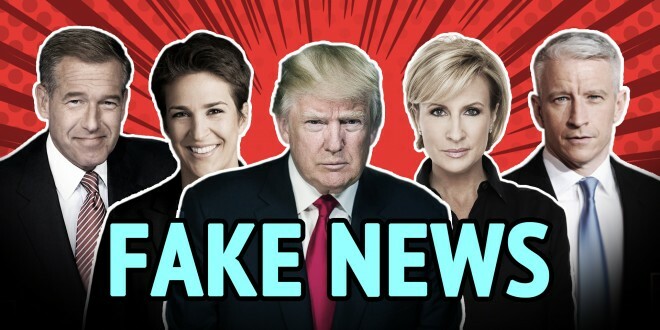 Last night’s installment of Saturday Night Live, hosted by actor James Franco, included a hilarious sketch which proves that not all things get better with age. Following the recent release of the teaser trailer for Star Wars: Episode VII – The Force Awakens, the SNL crew decided to make a Star Wars trailer of their own. SNL’s spoof Star Wars trailer shows the cast of characters from the original trilogy—Han Solo, Princess Leia, Luke Skywalker, Lando Calrissian, R2D2, and Chewbacca—but aged 30 years and suffering the ravages of time. For instance, Han Solo, played by SNL cast member Taran Killam, is hard of hearing and continually asks a Stormtrooper to repeat himself. A bifocals-wearing Princess Leia, played by Bobby Moynihan, is foiled by technology and cannot figure out where the “record” button is on R2D2. Luke Skywalker, played by James Franco, lives as a hermit and ambles about using a lightsaber walker. 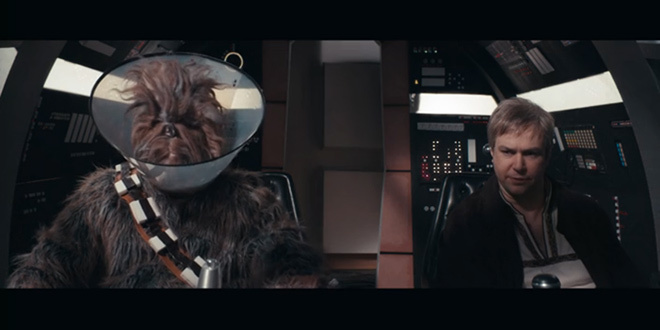 Loveable Chewbacca is wearing a “cone of shame” as though he has just come from the vet clinic. Lando Calrissian, played by Kenan Thompson, is nagged by his wife into fixing the dishwashing droid.